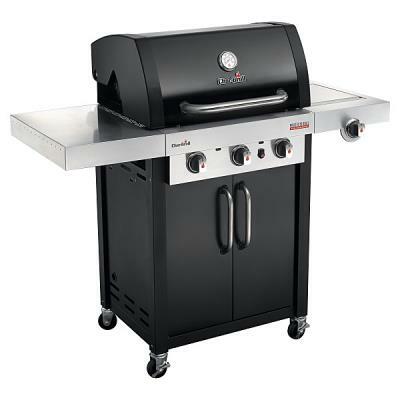 Take Your Outdoor Cooking to a Higher Level with a Stylish Beefeater Barbecue. Full range of Barbeque Tools and accessories for your Beefeater Barbecue. 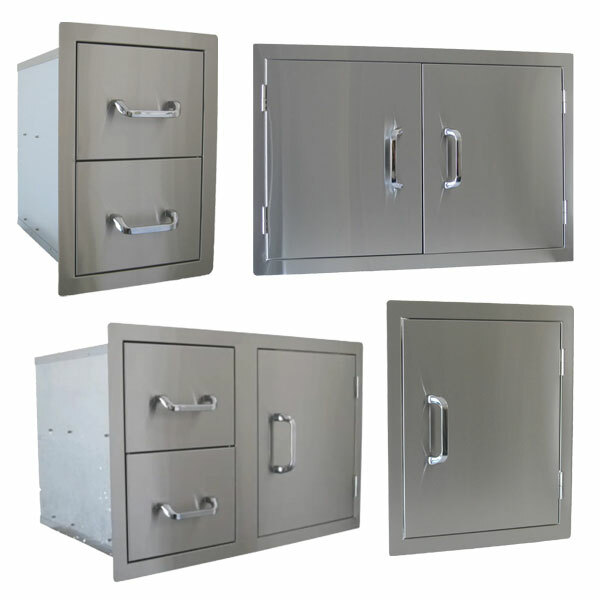 The Artisan is a range of modular units created specifically for built-in grills. Protection from the rain, superb genuine Beefeater BBQ Covers..
A range of genuine BeefEater spare parts to keep your grill in tip top shape. Over the past twenty years BeefEater has won many prestigious awards for product design, innovation and technology. 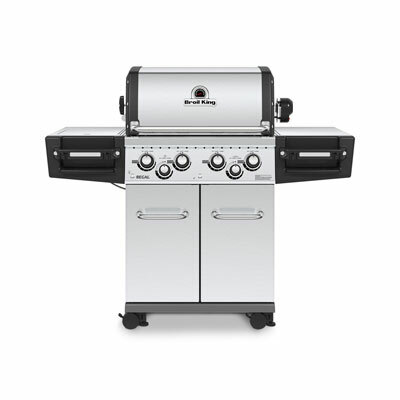 Attention to detail and high quality craftsmanship combine to give a feature packed barbecue that's built to last. 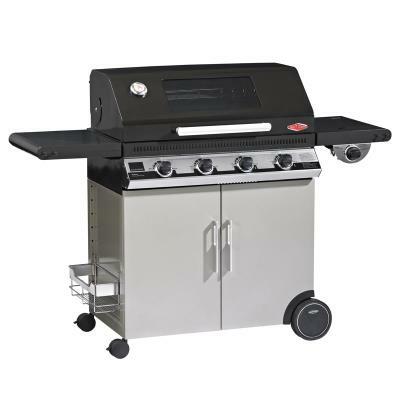 The finest outdoor barbecue appliances. BeefEater is a real Australian success story. The parent company was founded in 1984 and today employs over 150 people and is the largest barbecue manufacturer in Australia. 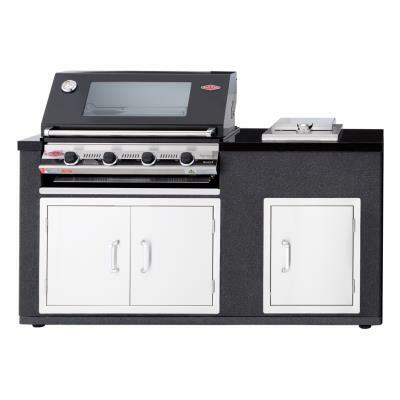 BeefEater has grown to be a major force in the world market for high quality barbecues with sales operations based in the United States, Canada, Europe, The Middle East, Asia and New Zealand. This success has come from BeefEater's philosophy of manufacturing the highest quality porcelain enamel and stainless steel barbecues that are able to endure the outdoor environment and offer faultless performance and durability. The BeefEater range of barbecues encompasses the award winning IVIS Outdoor Kitchen system, the luxurious 'Signature' stainless steel models, the new feature-packed Discovery 'Plus' range and the top selling Discovery series. Whichever you choose, you are guaranteed the finest outdoor cooking system.